Sullivan County is a county located in the state of New York. 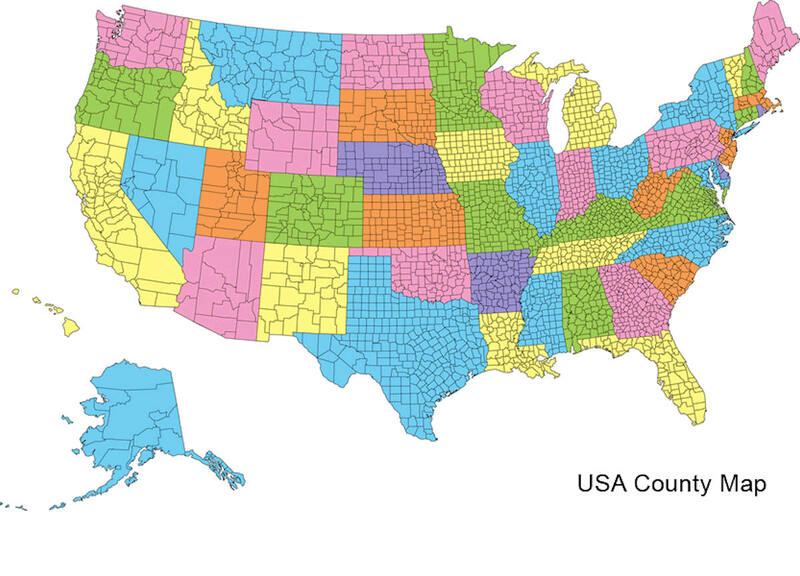 Based on the 2010 census, the population was 77,547. 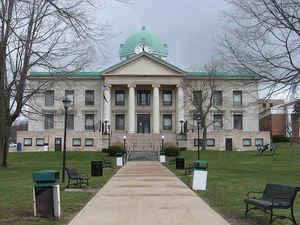 The county seat is Monticello. The county's name is in honor of Major General John Sullivan, who was a hero in the American Revolutionary War. Early Long Island, it's Indians, Whaling and Folklore Rymes. Long Island was discovered in the summer of 1524 by Giovanni Varrazano, a native of Florence, Italy. Employed by Francis I of France to explore the New World. Verrazano, having sailed his ship, the Daphne across the Atlantic, skirted the east coast of North America from below the Virginia to the west end of Long Island. There he was rowed through the Narrows to New York's upper bay and the mouth of the Hudson River. Then returning to his ship, he skirted Long Island's south shore to the vicinity to Block Island which he named the Island of Luisa. Landing on Montauk in the spring of 1614, Adrian Block became the first white man to tread the soil of future Suffolk County; also was the first to contact its aboriginal inhabitants. It was he who, upon returning to Europe, first sold the idea the Paumanok, as the Indians called the Island, was a very desirable piece of real estate and, like the immediate mainland, was well work any government taking it over. This the Netherlands did, at the same time claming all the coastal territory from Canada, where the French had already gained a foothold, to Virginia which had become British as early as 1607, as well as all the wilderness streching west ward to a distance which was anybody's guess. For more than thirty years after Adrian Block's Local expoloration, Long Island remaind all Indian. In 1639, the first two groups of New Englander's founded on either side of the Island's east end. They were Southold, over looking the Sound, and Southampton, fronting upon the Atlantic Ocean. Quite independent of one another, with the Peconic Bay laying deep between them. These two towns had only one thing in common. Englishmen. The first nine family's of East Hampton were: John Hand, Thomas Talmag, JR., Daniel Howe, Thomas Thomson, John Stretten, SR., Robert Bond, Robert Rose, Joshua Barns, and John Mulford. They were soon joined by Thomas Osborn, William Fithian, Richard Brooks, William Simonds, Samuel Belknap, Samuel Parson, Joshua Garlick, Fulke Davis, Nathaniel Bishop, William Barnes, Stephen Hand, Thomas Baker, Richard Shaw, Jeremiah Meacham and already settled on his Island estate, Lion Gardiner. In 1650, the line of division coincided almost identically with the subsequent Nassau-Suffolk county line, and thus for the first time the Suffolk County area assumed a distint political identity although, except for three townships and Gardiner's Island Manor, it also was still a wilderness unmarked and unclaimed by the whiteman. In 1642 came the settlement of Hempstead, 1652 Shelter Island, and the Hicksville area. The following year Oyster Bay, and Huntington, in 1655 Brookhaven and in 1656 Jamacia, in 1663 Smithtown, 1710 Islip, 1792 Riverhead and 1872 Babylon. From the Book: Early Long Island, it's Indians, Whaling and Folklore Rymes. Bordered for scores of miles by the once deep and swift Delaware River, covered with rich forests, much of hemlock, and part of the southern tier "wedge"separating the mines of New Jersey and coal fields of Pennsylvania from Hudson River ports, Sullivan County began its existence merely as a thoroughfare for Dutch and Spanish miners in search of precious metals. 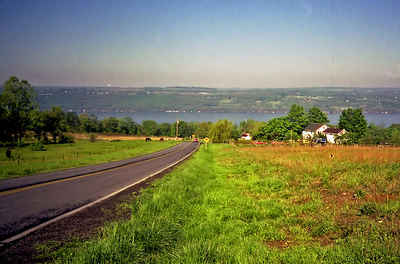 Sullivan County is in the southern part of New York State, southeast of Binghamton and southwest of Albany. It is separated by the Delaware River from Pennsylvania. The county, which starts about 75 miles northwest of New York City, is nestled firmly within the Catskill Mountains. Its northeastern corner is within the Catskill Park. The highest point in the county is a 3,118-foot (950 m) peak unofficially known as Beech Mountain, near Hodge Pond, a subsidiary summit to Mongaup Mountain across the Ulster County line. The lowest point is along the Delaware River. As reported by the Census Bureau, the county has a total area of 997 square miles (2,582 km2), of which, 970 square miles (2,512 km2) of it is land and 27 square miles (70 km2) of it (2.72%) is water. Sullivan County Community College is located in the hamlet of Loch Sheldrake in the town of Fallsburg.